Fruits are some of the most essential parts of the human body’s daily nutritional intake. They are one of the few foods that people consume that have sugars and carbs that are deemed healthy and necessary. Fruits are not only great for you, but they are also delicious. They are typically sweet and they all have different tastes and textures. Berries, melons, apples, and oranges, are only a few of the normal fruits that we eat every day. However, there are many other not-so-common fruits that most North American and European countries rarely or never see in their lifetime. 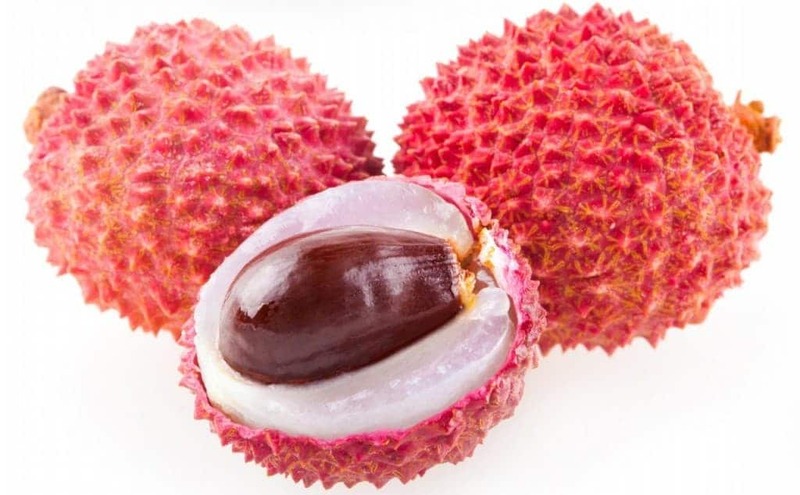 This list is a compilation of those exotic and beautiful fruits. 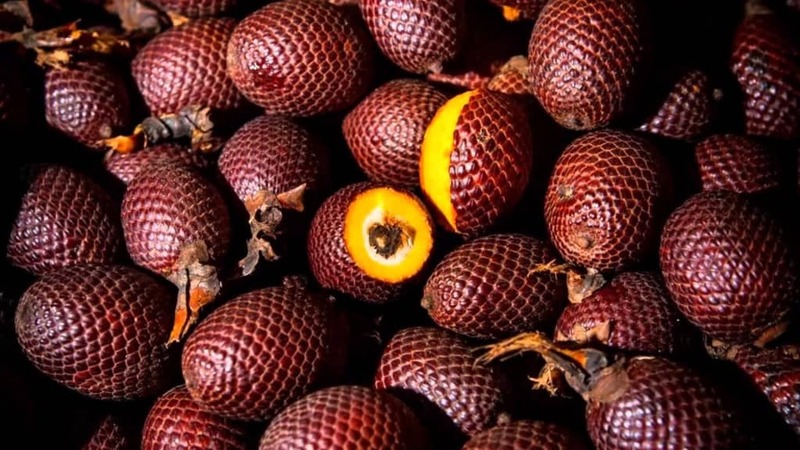 This South American fruit doesn’t look super interesting but it is actually used for many different things; such as oil, ice cream, jam, and wine. 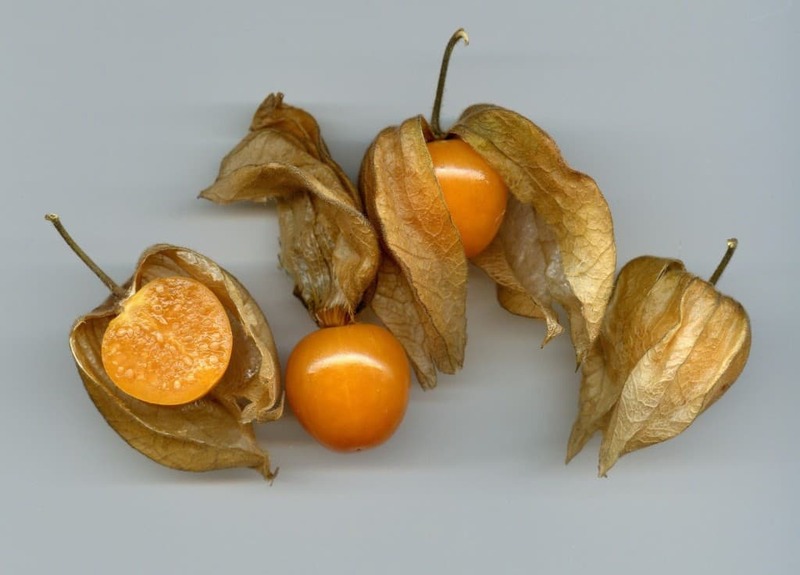 This fruit is apparently very delicious and it’s been nicknamed the “ice cream fruit” because the inside of it has a texture similar to ice cream. 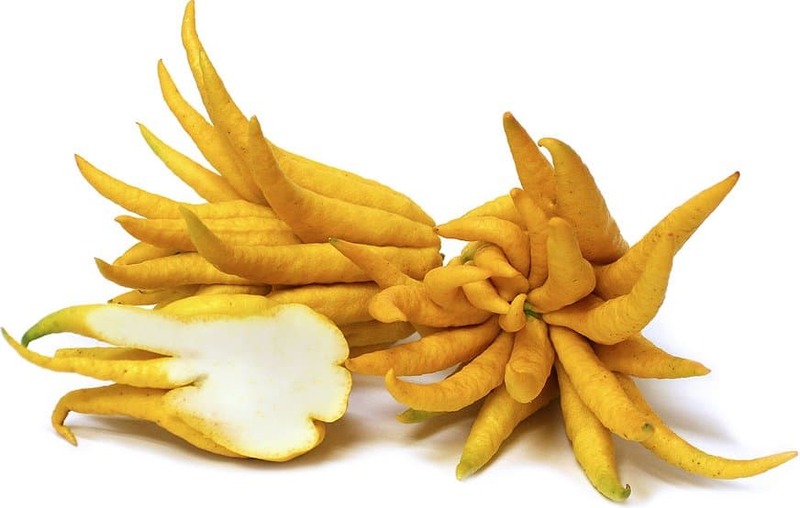 This fruit is very popular in many Asian countries, but most North American or European countries are weirded out by the way that it looks. 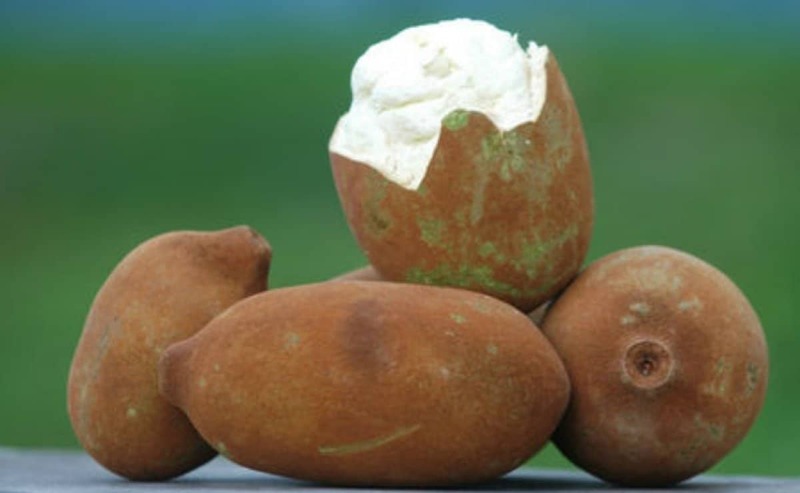 This fruit is extremely high in different vitamins and nutrients, and is very popular in Micronesia. 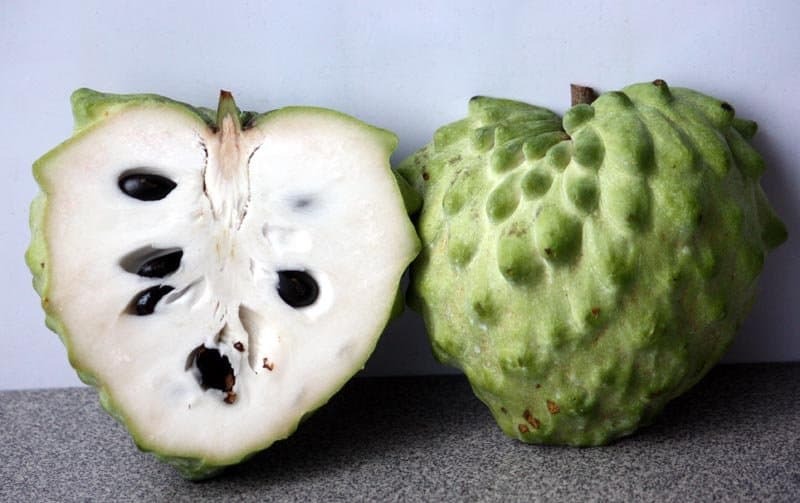 This strange-looking fruit is typically used in Asian countries for perfume and medicine, but isn’t eaten very often. 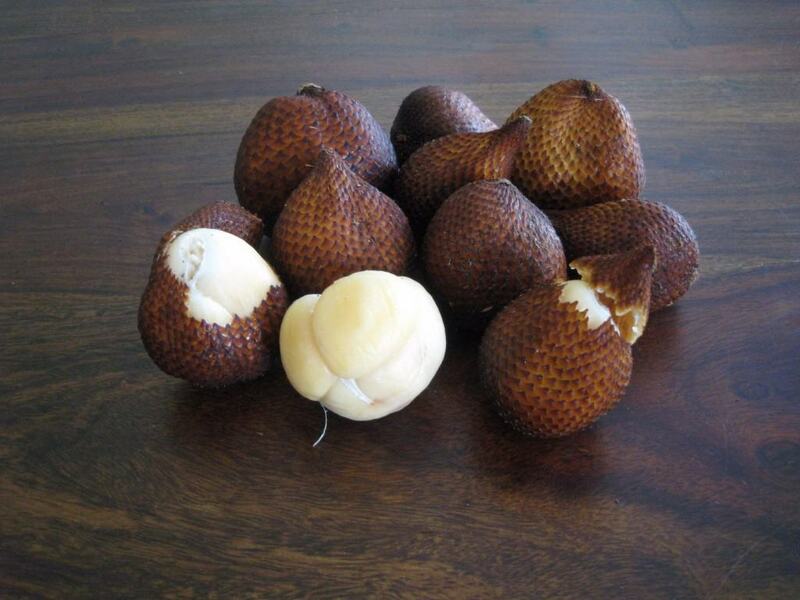 This fruit has been nicknamed the “snake fruit” because of its scaly outer layers. The fruits have a rather acidic but sweet flavor, and are said to have the consistency of apples. 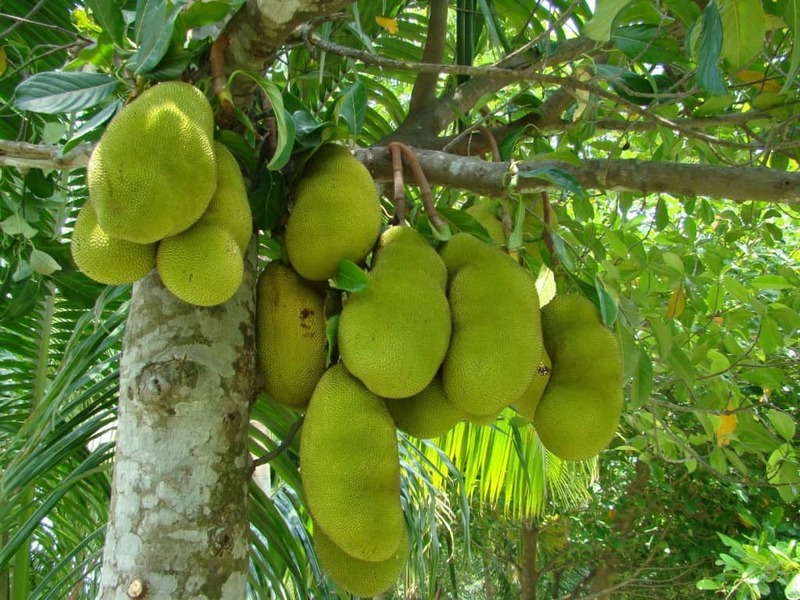 This odd-looking green fruit is the largest tree-borne fruit in the world. It supposedly tastes like a cross between an apple, pineapple, mango and a banana. That’s a strange concoction! This fruit is very strange because it looks similar to a tomato, but the taste is that of a strawberry. 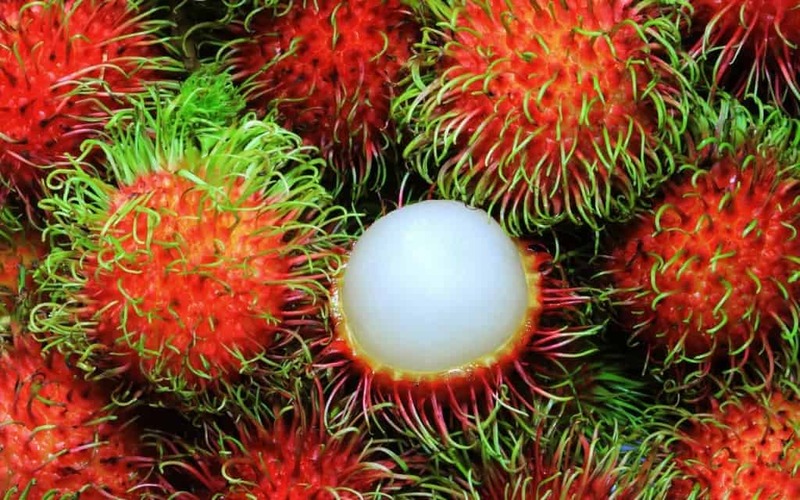 This spiky-looking fruit is fairly common in southeast Asia, but most North American people have never seen it in their life. It looks a lot like a furry, alien strawberry. 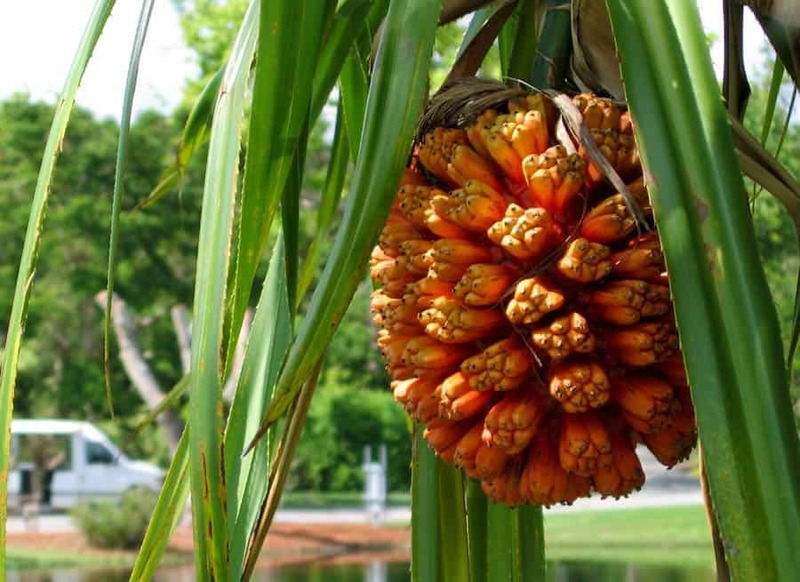 This Amazonian fruit is known for its unique aroma which smells like chocolate and pineapple. Now that’s a fruit we could eat!